In this exclusive video, Sherif Ahmed Abdelsalam Elsharkawy, Queen Mary University of London (UK), discusses the development of a new method of biomineralization. A PhD candidate and qualified dentist, Sherif explains the advantages of a newly developed biomimetic organic material that can guide biomineralization for the regeneration of enamel, dentin and bone. The membranes are made from bioactive peptides in a method that Sherif explains step-by-step in this exclusive RegMedNet video. 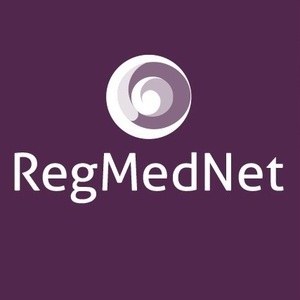 Learn more about dental regeneration and watch more RegMedNet methods.